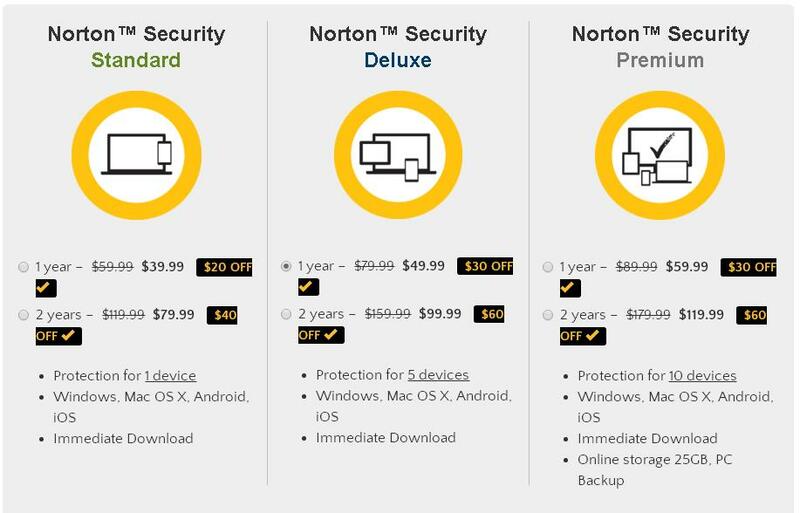 PAT PILCHER reviews Norton’s latest antivirus iteration, and finds that they’ve perfected your protection. A good firewall and antivirus protection is a must-have. The only component missing from Symantec Norton Security Premium is a kitchen sink. That said, I’m sure if you checked the packaging you’d find one in there. In short, it covers most cyber security bases the home user is likely to need. Best of all you can buy one copy and install it on a range devices, be they Windows, Android, or iOS. For a family with many disparate devices, it makes a tonne of sense. Writing a Norton Security review always generates several tonnes of hate mail. Poor Symantec. They have yet to live down an earlier resource-hogging version of antivirus software. I was keeping an open mind and was keen to see if they’d moved on. Symantec say they’ve optimised their product so it’ll run on the smell of an oily cybercrime rag. Plumping for the Premium edition gets you five licenses. You also get parental controls and online backup, which are all handy for most households. Many security suite makers rebadge cloud storage services that are otherwise free. Not Norton. 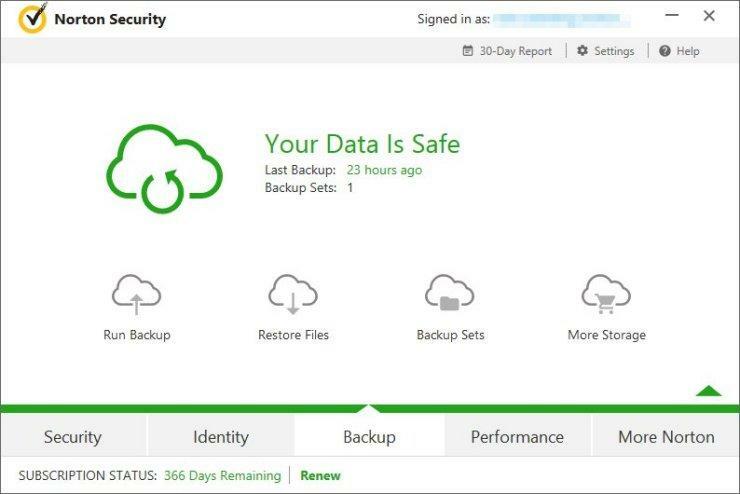 Their online backup widget is made in-house. Compared to online backup offerings in other security suites, it’s integrated and seamless. Its default backup settings back up files in the Documents folder and sub-folders. It’ll also avoid backing up huge video files. Its preferences are tweakable and dead easy to create. By default, files get sent to Norton’s online storage. It’ll also let you dump backups onto local/networked storage and other cloud storage services. In short, it manages to be both flexible and intuitive – it works, and works well. Parental control all happens using a dedicated app on each Windows, Android, or iOS device. This allows you to monitor your kid’s online activities and to set usage rules. Sorry, kiddo! Getting set up is as easy. It involves logging into your Norton account to set up profiles for each child you wish to keep an eye on. One feature I liked was the ability to add info you don’t want your child sharing online. Once that’s done, add the Norton Family control app on their PCs/tablets/phones. This works even for the largest families, as there is no limit on the number of child devices able to be set up. Another feature that’ll appeal to parents is Norton’s Safe Search. It’ll keep wee ones from finding unsuitable or dangerous content. It works with most major search engines (YouTube, Google, Bing and Yahoo, for instance). It uses a browser extension. Unfortunately, this means that a particularly clever child could disable it. With most children using smartphones, Norton’s mobile security is also dead handy. One feature that stood out is what Symantec have branded Text Supervision. By default, your child can text with any contact provided you’ve not blocked them. Norton will also keep a log of all text conversations with unknown contacts. These are reviewable at a later date and contacts can be blocked. Unknowns can also be prevented from contacting your child. Independent lab tests tend to rate Symantec’s Antivirus app. This is often because of its high detection rates and low false positives. 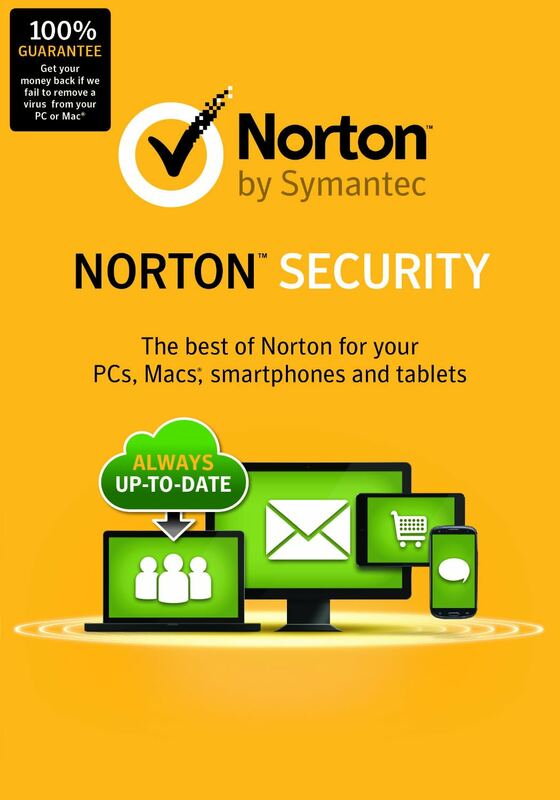 Norton’s antivirus also scans incoming emails and IM’s for threats. Any removable storage attached to your system is also scanned for malware. As good as Norton’s antivirus is, no antivirus software is infallible. Because of this, Symantec also provide the option to create a bootable rescue CD. It’ll clean boot your system should it get zapped by malware. Symantec also addressed one of my pet security app annoyances – intrusive pop ups. They’ve baked in what they call the “gamer mode”. It suspends alerts while you’re gaming or watching videos. There’s no denying that malware is a major problem. This said, improving anti-virus apps has driven a growing number of phishing attacks. The rationale is simple. People are a far weaker link than a protected computer/smartphone/tablet. This hasn’t escaped the attention of Symantec. Norton Internet Security gets a regular and real-time list of malicious sites. These get blocked and the user warned that the site they’re trying to access could be dangerous. It might not sound like much, but it makes mistyping a URL far less dangerous. Norton Internet Security has a lot going for it. Its pricing makes protecting all the family’s PCs/Macs/tablets/phones doable. The security suite itself is also well featured, yet capable and intuitive to use. All told, it works well.